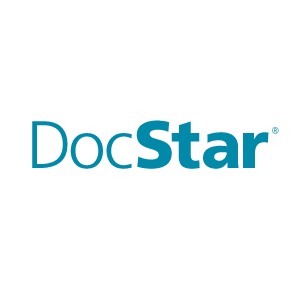 Today, nearly 2,000 organizations in North America rely on DocStar solutions—available as a cloud hosted service or on premises. 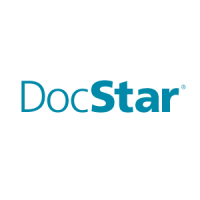 docSTAR enables customers to streamline business processes with smart enterprise content management, document management, automated accounts payable and electronic forms technology that integrates with third party ERP solutions. 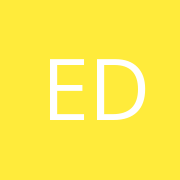 DocStar solutions are suitable for a number of industries including insurance, financial services, healthcare, real estate, manufacturing, legal, non-profit, education and the public sector.